Learning a new language involves learning about a new culture. In this closing section, each week we will highlight a few aspects of the Frisian culture, that we think might be interesting for you. This week we focus on the landscape and the location of Friesland. 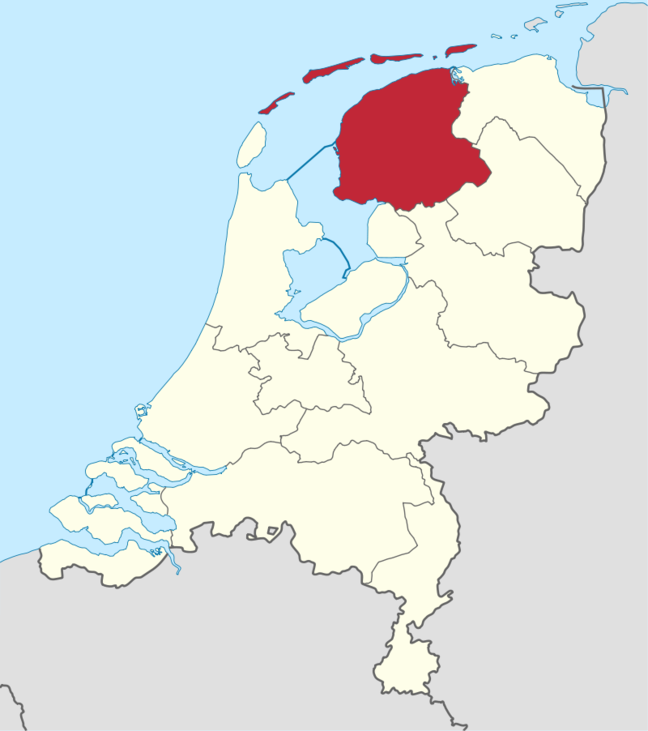 Friesland is a province in the North of the Netherlands with some 650,000 inhabitants. It is typically known for its wide horizons, its seadikes and their sheep, its many lakes and canals, sailed on in summer and crossed by ice-skates in winter. Friesland is directly on the coast of the Wadden Sea. 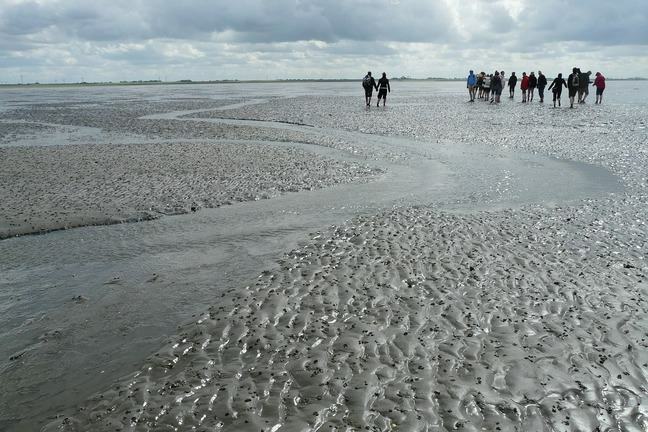 The Wadden Sea is the largest unbroken system of intertidal sand and mud flats in the world. 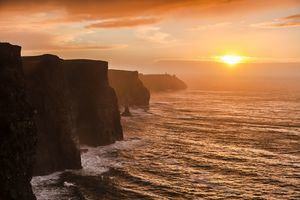 It separates the continent from the North Sea. 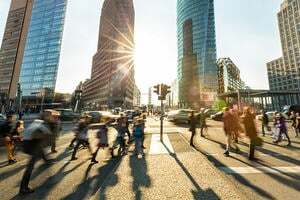 The oceanic climate with warm (but not hot) summers and cool (but not too cold) winters, with a relatively narrow annual temperature range is typical for the Netherlands. It can be quite rainy, especially in the winter time, which most people like to complain about. Nonetheless, it can also be very sunny from mid-spring to late-autumn. From Lauwersoog, Harlingen and Holwerd you can take the ferry to one of the four Frisian Wadden Islands. 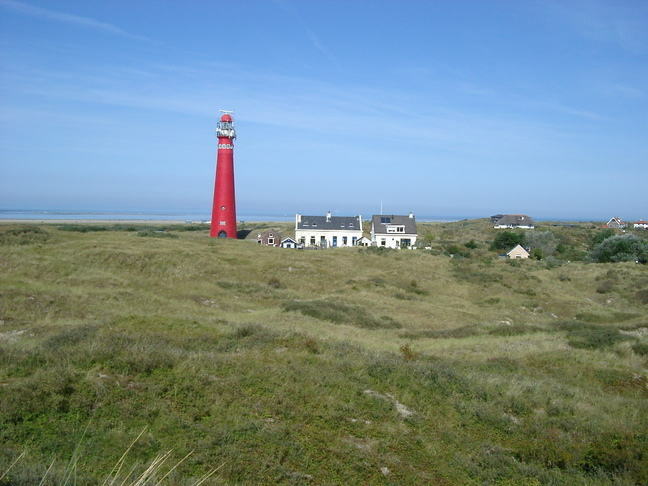 Schiermonnikoog, the smallest island, takes the shortest crossing. In only 45 minutes a ferry brings you from Lauwersoog to this island, which is one of the Dutch national parks. 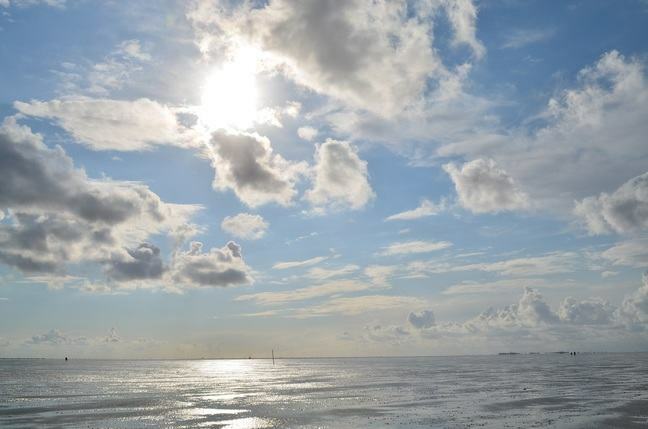 It is said that Schiermonnikoog boasts the widest beach in Europe, an immense expanse of sand where you can enjoy nature and tranquility at its best. It was back in 2009 that the UNESCO World Heritage Committee inscribed the Dutch-German Wadden Sea on the World Heritage List. 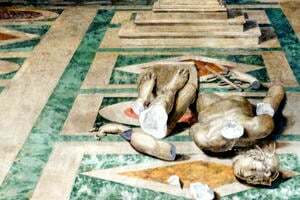 This was later followed by the Danish part in 2014. You can find more information on the websites of UNESCO and The Wadden Sea (you might like to open these links in a new window). Frisian is famous for its eleven cities tour, a 200 kilometers long skating tour, which is held as a speed skating match and a leisure tour. It’s leading past all eleven historical cities of the province. It starts and ends in Leeuwarden. One of the smallest of the eleven cities is Hylpen, with only 870 inhabitants. Although it’s only a small city, it has many places of interest, including the first Frisian Ice Skating Museum. In a beautiful film you can see how Friesland looks from above: Friesland van boven. We hope you will have a look around! There is lots to see!